It’s no surprise that I start the “Makers” section of this website with Velier. Perhaps no other company since Rum Nation has so captured my attention the way this one has, and with both it’s about their focus. The scotch makers like G&M, Cadenhead, A.D. Rattray and Bruichladdich also produce year-specific, limited editions of rums, but their product lines are somewhat diluted by not concentrating solely on rums but on the whiskies which are their primary products (at least in my opinion). Velier in contrast has made its name primarily by doing something quite different – they issue all of their products at full proof, and they issue only rums, mostly from Guyana, Trinidad and the French West Indies (see below for other lines of business). Luca Gargano began with Velier by buying into the tiny Genoese concern in the early nineteen eighties while he was only 27 – at the time he was the Director of Marketing Spirit SpA, the largest import company in Italy. Even then, his experience as the brand ambassador for St James (from Martinique) during the 1970s infused him with a love for rums. Velier, a small family firm, had been founded by Casimir Chaix back in 1947, and between 1953 and 1983, it became known for importing of wines and spirits to Italy, mostly the north (products included champagne, brandy, even tea and cocoa). Luca began to change the tilt of the company by encouraging the import of spirits particularly targeted at top restaurants and wine bars and developed the image and the distribution of Champagne Billecart-Salmon, which at the time was completely unknown. In 1991 Velier developed a line of Latin American White Spirits (cachaca, mezcal, pisco) made to cater to the trendy and ethnic spirits wave which was just gathering steam at the time. 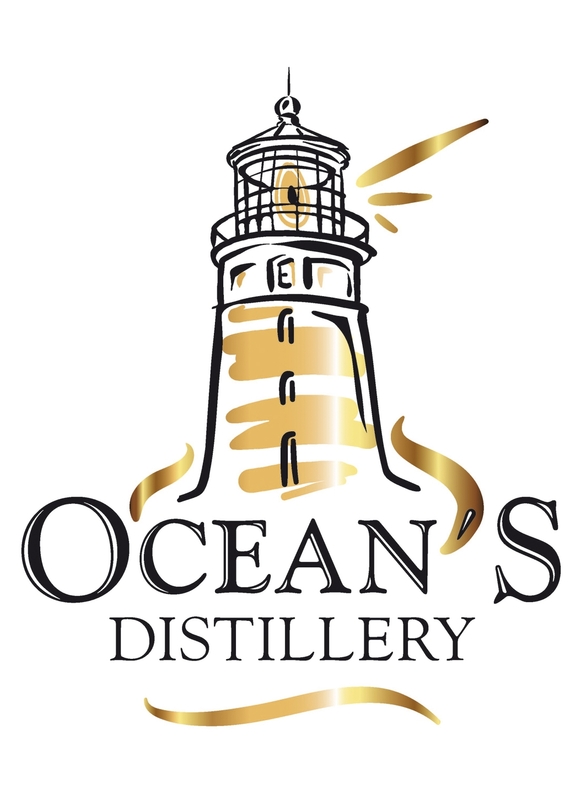 The company began its move to craft spirits in 1992 (which I think is the year that the El Dorado 15 year old first appeared), by beginning its selection of barrels of old single malts and rum for its brand. 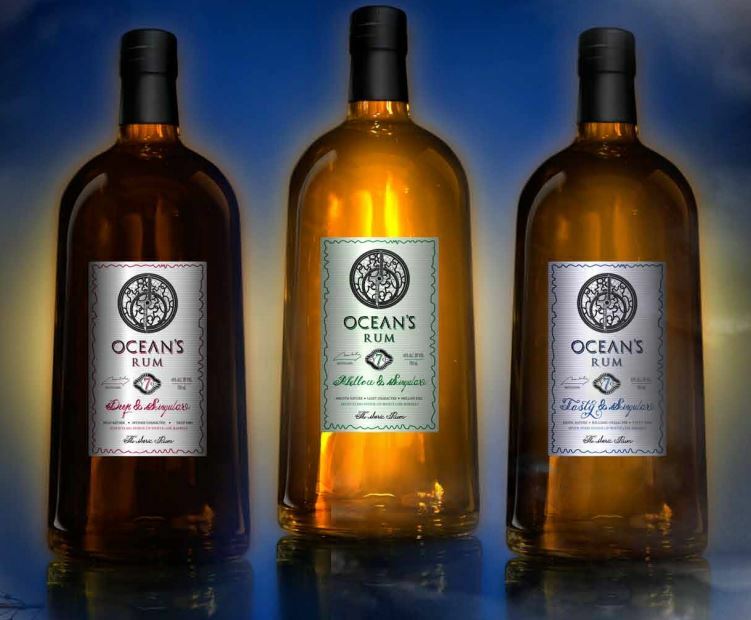 This led, in 1995, to the issuance of several Caribbean rums, riding the wave of the current trend in releasing craft bottling in limited quantities. Arguably Luca’s earliest coup was to buy almost the entire Damoiseau 1980 output that had been deemed unsell-able because of a proportion of molasses in the rum. He released Velier’s Damoiseau 1980 in 2002 (Damoiseau themselves stole a march on him and issued their own version – they had kept back some of the stock, and as I can attest, that rum is excellent) and he remarked that it was this rum that crystallized his “full-proof” concept, that of issuing rums at natural strength with no dilution whatsoever, and having them fully aged in the tropics. In 2003, after having befriended Yesu Persaud, the chairman of the Guyanese spirits conglomerate Demerara Distillers Ltd, he was given access to very old stocks mouldering away in their warehouses in Diamond – it is my contention that the issuance of these rums has solidified Velier’s name as a company whose bottlings are one of a kind, a company to watch, and whose rare and aged products are really spectacular. 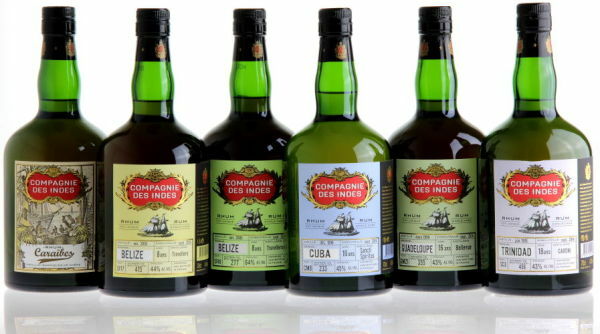 Most independent bottlers have the Enmores and Port Mourants as part of the canon, and DDL themselves blend many estate- or still-specific rums into their excellent El Dorado line – but Velier took it one step further, and issued the estate specific rums as rums in their own right: LBI, Blairmont, Versailles, Albion, Skeldon, Port Mourant, Enmore…and all at natural strength. They have, as I remarked in my Skeldon 1973 review, become occasional subjects of cult worship simply due to their rarity (and excellence – I have yet to find a dog in Velier’s line up, and have consistently scored their rums very high). In 2004, Velier bought a tiny stake in DDL, which granted them access to future (and past) rum stocks. 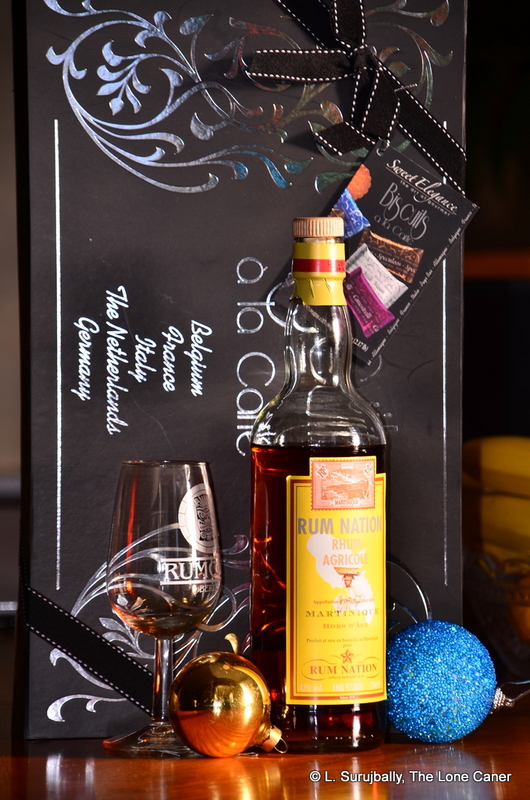 Another series of rums of note which enhanced Velier’s street-cred among rum aficionados was the Caroni line. 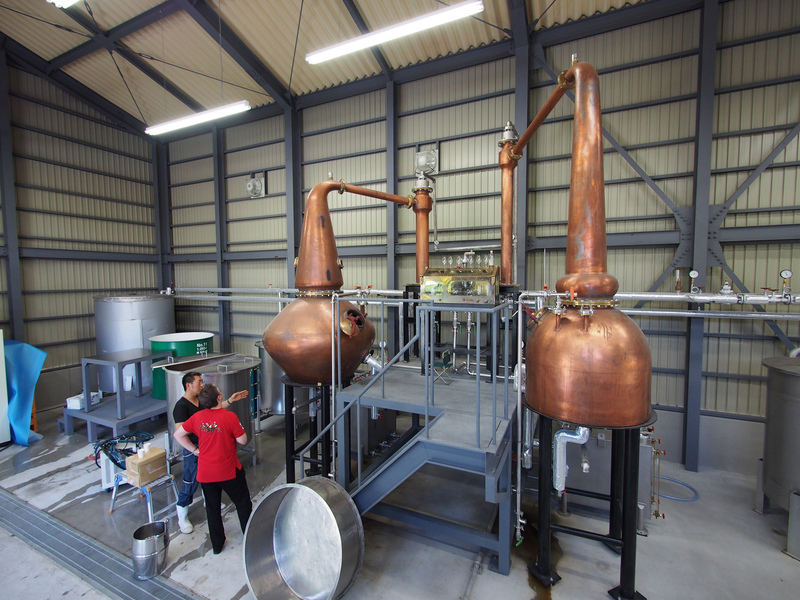 Caroni was a plantation and distillery in Trinidad, which was shuttered in 2002 (some darkly mutter that it was for crass political reasons), and has a place in rum-lovers’ pantheons which whisky aficionados reserve for Port Ellen. The last stocks of this distillery were supposedly sold at auction in 2003, but in 2004, Velier seems to have snapped up an enormous amount of casks from the 70s, 80s and 90s which they have used to issue several iterations (all full-proof, of course). 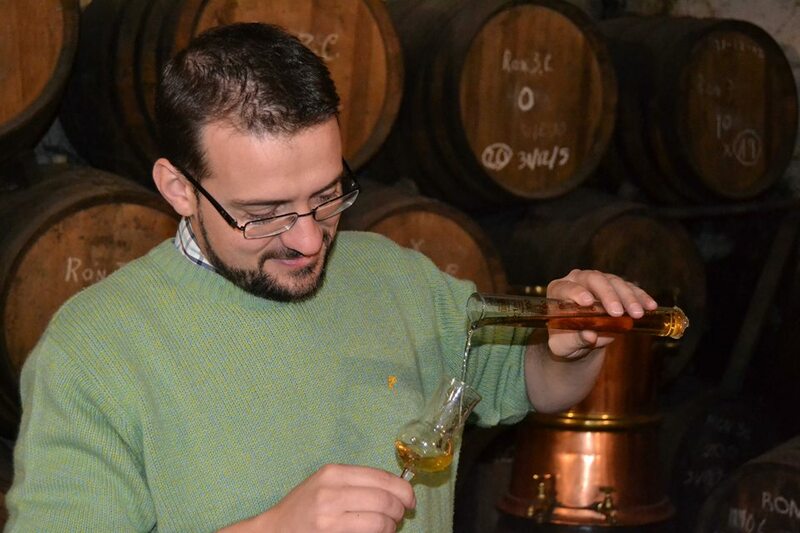 Between 2008 and 2014, as Velier’s reputation grew (and maybe as finances and enthusiasm permitted) the company began branching out to other islands and experimenting with distillation and ageing techniques. 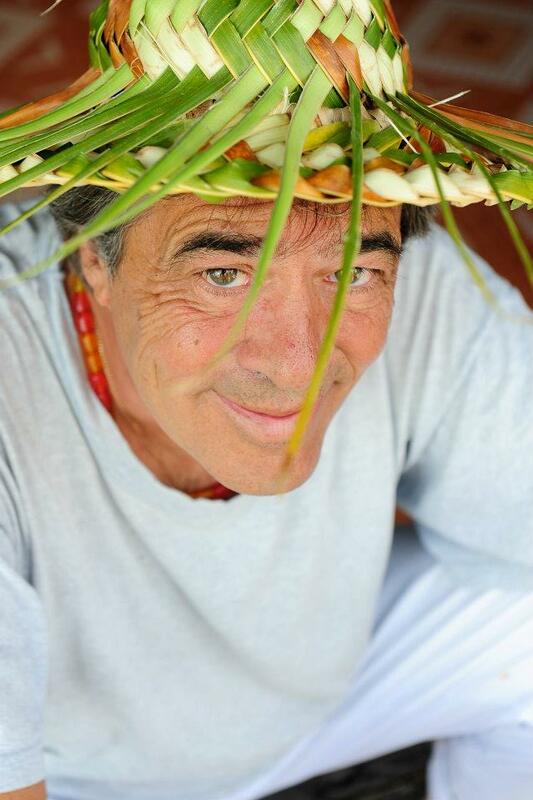 According to Luca, he had the impulse to produce a rhum agricole with a double distillation, and convinced Mr Vittorio Gianni Capovilla, himself a master distiller (www.capovilladistillati.it) and the Bielle distillery on Marie Galante, to create a new distillery. This was to be located beside Bielle but completely independent, apart from the sugar juice supplied by Bielle. The Liberation line (issued under the label RhumRhum) essayed to make agricoles by fermenting the juice without adding water and then double distilling it in copper pot stills. Then there is the Clairin line of Haitian rums, launched in 2012, and more recently there are experimental blends like the 2014 release of PM/ENM, and the Ron Papalin, as well as the 2015 “Still” line from Guyana and Barbados and Jamaica. There are plans to deal in soleras at some point. 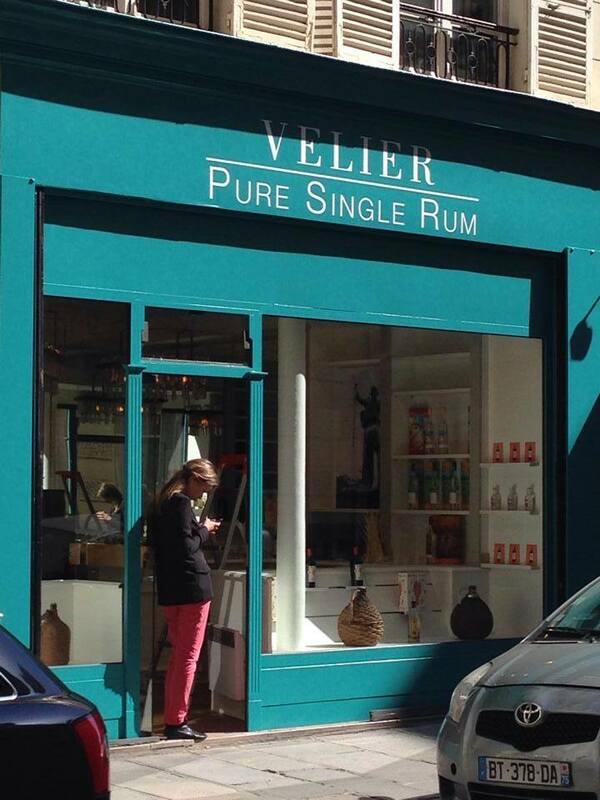 In 2014 Velier opened two shops in Paris, one dedicated to Velier Rhum (the other to Triple A wines). 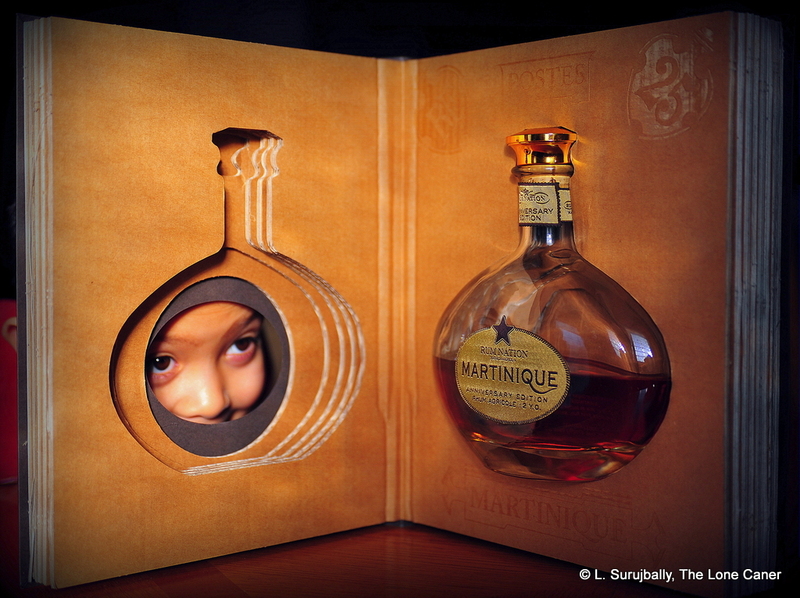 That same year, Luca’s first book “Atlas du Rhum” was published by Flammarion. Velier continues to do more than rums, of course. They are both bottler and importer, yet I argue that it is for their rums they are now primarily known and upon which their fame rests. 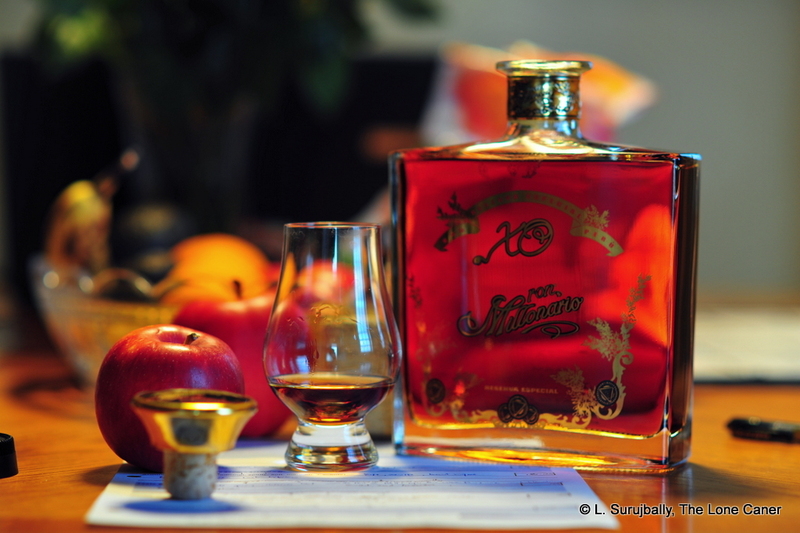 They might import absinthe, gin and whisky and whatever else – but they make rums. Damned good ones. Unfortunately, in 2015, it appeared that Velier’s relationship with DDL came to an end, and in spite of being a minority (very minority) shareholder in the company, their unique ability to choose barrels from DDL’s warehouses has ceased. Some call this the end of “The Age of Velier’s Demeraras.” For those who appreciated the Demerara full proofs Velier issued from the famous stills, this was nothing less than a catasstrophic disappointment. 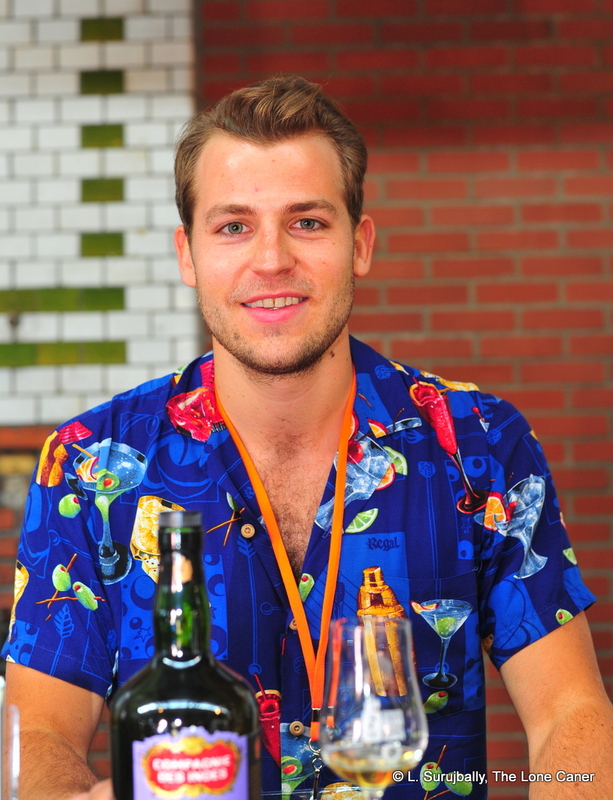 Luca branched out, of course – as noted, he has looked into the distribution and promotion of clairins from Haiti, hinting at deepening involvement in non-traditional sources of rum; and in 2015 he issued single estate pot still rums from Jamaica, Guyana and Barbados, as well as investigating the possibilities of Hampden estate in Jamaica for the 2016 release season. 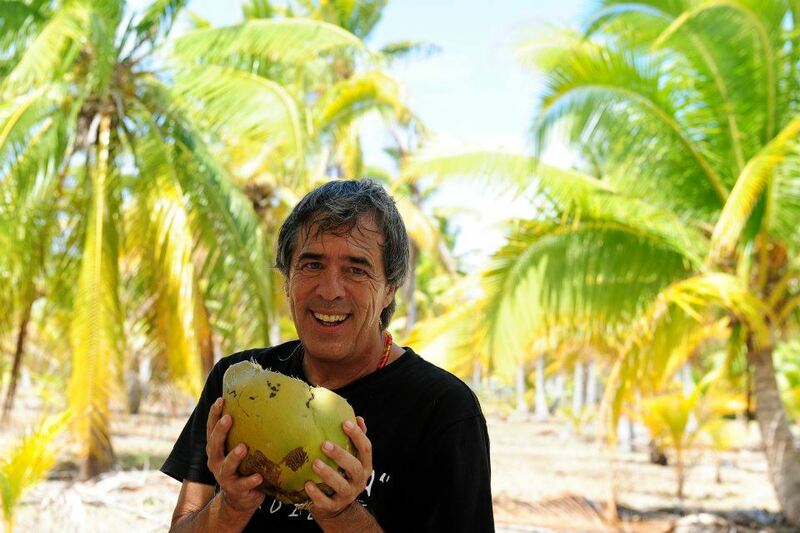 As if all this was not enough, in late 2017 Velier announced plans to open an office in New York, to be run by Daniele Biondi (whose name is on several labels of the old Demeraras). 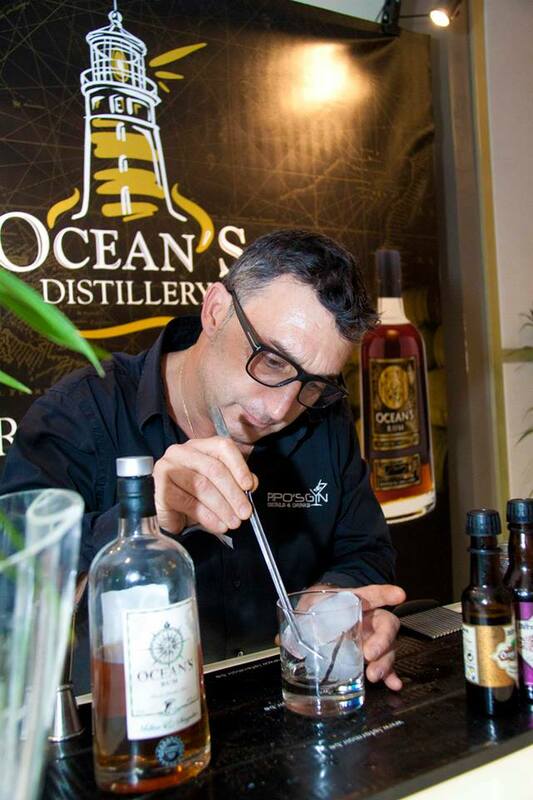 Velier is already well known to American rum aficionados, and Daniele’s mission was to raise awareness and build the brand in a country where milquetoast 40% rums of no particular distinction have often relegated cask strength premium rums to the back shelf. The opening of the Velier office in Brooklyn – a partnership between themselves and La Maison du Whiskey – was covered widely on FB, and many of the North American rum “Names” flew in for the occasion. 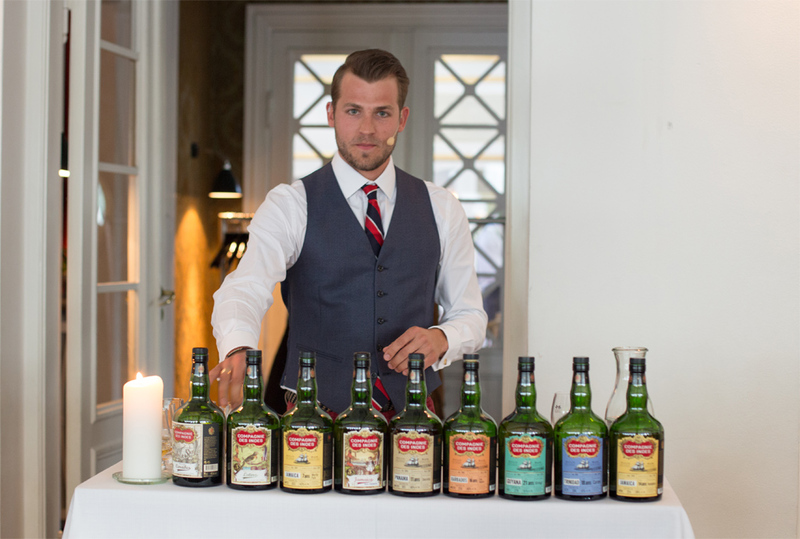 Unsurprisingly, the rums being promoted right off the bat were the Haitian clairins I had such a violent love affair with, and the pot still Habitation Velier collection. This expansion of Velier’s distribution network was followed in 2018 by the announcement in May that East Coast Liquor in Sydney (Australia) gained the exclusive distribution rights to Habitation Velier rums, in conjunction with promotion by one of the older rum sites in existence, that of Refined Vices (opened in 2007) run by Tatu Kaarlas, a Finn who emigrated down under a decade before. Clearly Velier’s rums were not just a phenomenon of Europe or North America, but were sought after and desired much further field than the traditonal outlets. And as if that was not enough, Velier’s 2018 release slate contained not just a new series of clairins and Caronis, but a series of Jamaican Longpond rums at 60% that tried to showcase the “Wedderburn” and “Continental” styles of rum make from years past. It’s an interesting and welcome departure from better known rum series for Velier, and promises a fascinating new set of rums from that island. 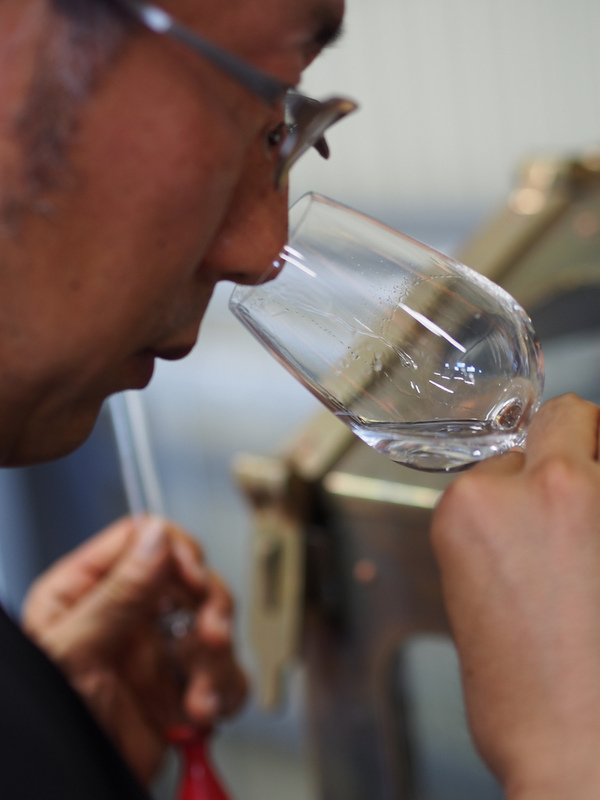 Given the reputation Velier has elsewhere in the world, there is no doubt that the future of their bottlings remains both a dynamic and hopeful one. Because Luca does like to push the boundaries, and his passion has been remarked on by many who have met the man. I don’t imagine I’ll ever get them all – Luca is issuing them too fast, and my wallet can’t keep pace (a complete set of every Velier Caroni ever issued was advertised for sale by an Italian gent for over two thousand Euros, a single bottle of the Skeldon 1978 sold on Ebay for €1,200 in early 2015, and a twin set of the 1973 and 1978 was going in 2016 for €8,000, which gives you an indication of what acquiring the entire canon would entail). Yet I’ll keep trying, as many others will, because Luca’s one of the few in the rum making world who keeps raising the bar for aged, powerful and unique rums that will not be seen again. And if his name is now known more widely than before 2012 when I and others first began writing about his rums, perhaps it was inevitable that the concussive blast of his earlier work has now been replaced by smaller explosions of high quality, original rums, whose releases are eagerly awaited by those who love his work. Below is a list of all Velier products of which I am aware, ordered by date of distillation (not issue). I don’t think it’s exhaustive, but it’s a good starting point. Links relate to reviews I’ve written…and yeah, they look as lonely as a few camels in the Sahara, but them’s the breaks. Albion 1983 25 YO (1983 – 2008), 46,7% vol. Albion 1984 18 YO (1984 – 2002), 46% vol. Albion 1986 25 YO (1986 – 2011), 60,6%vol. Albion 1989 19 YO (1989-2008), 62,7% vol. Albion 1994 17 YO (1994 – 2011), 60,4%vol. Blairmont 1982 28 YO (1982 – 2010), 60,4% vol. Blairmont 1991 15 YO (1991 – 2006), 56% vol. Diamond 1981 31 YO (1981 – 20012), 60,1%vol. Diamond 1982 20 YO (1982 – 2002), 46% vol. Diamond 1988 18 YO (1988 – 2006), 5%vol. Diamond 1993 12YO (1993 – 2005), 61,4% vol. Diamond 1996 15YO (1996 – 2010), 64,6% vol. Diamond 1999 15YO (1999 – 2014), 53,1% vol. Enmore 1988 19 YO (1988 – 2008), 51,9% vol. Enmore 1990 18 YO (1990 – 2008), 61% vol. Enmore 1995 16 YO (1995 – 2011), 61,2% vol. Enmore 1998 9YO (1998 – 2007), 64,9% vol. La Bonne Intention 1998 9YO (1998 – 2007), 55,6% vol. Port Mourant 1972 35 YO (1972-2008) 47,8% vol. Port Mourant 1974 34 YO (1974 – 2008) 54,5% vol. Port Mourant 1975 32 YO (1975 – 2008) 56,7% vol. Port Morant 1982 20YO (1982 – 2002), 46% vol. Port Mourant 1993 13 YO, (1993 – 2006) 65%vol. Port Mourant 1997 15 YO (1997 -2012), 65,7% vol. Skeldon 1973 32 YO (1973 – 2005) 60,5% vol. Skeldon 1978 27 YO (1978 – 2005) 60,4% vol. UF30E (Uitvlugt) 1985 27 YO (1985 – 2012), 60,7%vol. Uitvlugt 1985 21 YO (1985 – 2006), 66% vol. Uitvlugt 1988 17 YO (1988 – 2005), 52,9% vol. 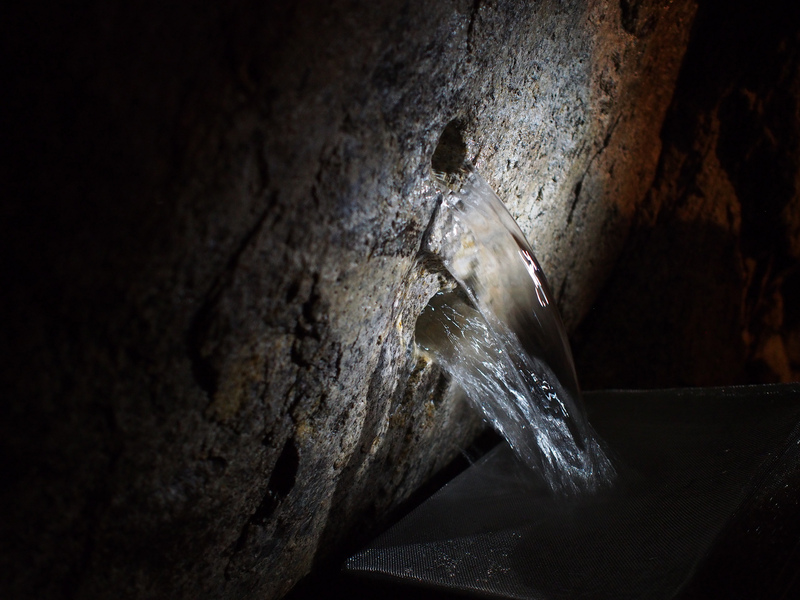 Uitvlugt 1990 17 YO (1990 – 2008), 66% vol. Uitvlugt 1997 17 YO (1997 – 2014), 59,7% vol. Versailles 1998 9YO (1998 – 2007), 46,5% vol. Port Mourant / Enmore Experimental 1998 16YO (1998 – 2014), 62,2% vol. Port Mourant / Diamond Experimental 1995 19YO (1995 – 2014), 62,1% vol. Port Mourant / Diamond Experimental 1999 15 YO (1999 – 2014), 52.3.% vol. Caroni 1985 Heavy 21 YO (1985 – 2006), 58,8% vol. Caroni 1985 Heavy 20 YO (1985 – 2005), 62% vol. MG Bielle 2003 7 YO (2003 – 2010), 49% vol. MG Bielle 2003 9 YO (2003 – 2012), 49% vol. Velier Guadeloupe from Courcelles 31 YO (1972 – 2003/5), 54% vol. Velier Guadeloupe from Courcelles 31 YO (1972 – 2003), 42% vol. Velier Guadeloupe from Montebello Basseterre Rhum Vieux 1995, 58,2% vol. Velier Guadeloupe from Montebello Basseterre Rhum Vieux 1997, 49,2% vol. Clairin Vaval Rhum Agricole, Batch 1 (2012), 48,7%vol. Clairin Casimir Rhum Agricole, Batch 1 (2012), 53,7%vol. Clairin Sajous Rhum Agricole, Batch 1 (2012), 48,1%vol. Clairin Vaval Rhum Agricole, Batch 2 (2014), 52,5%vol. Clairin Sajous Rhum Agricole, Batch 2 (2014), 53,5%vol. 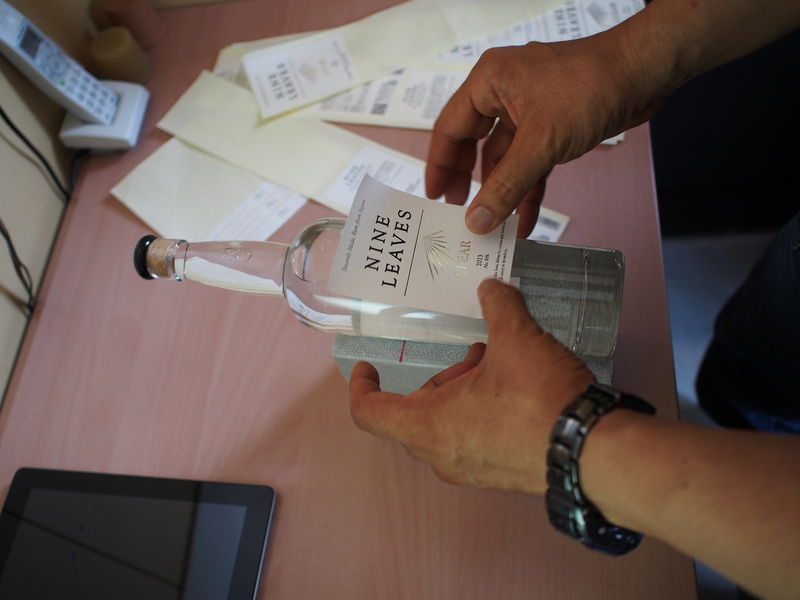 Clairin Sajous Rhum Agricole, Batch 2 (2014), 54%vol.